Excellent product and very speedy delivery! Great butter. I just leave one star out because I would love it to be organic. Good price. 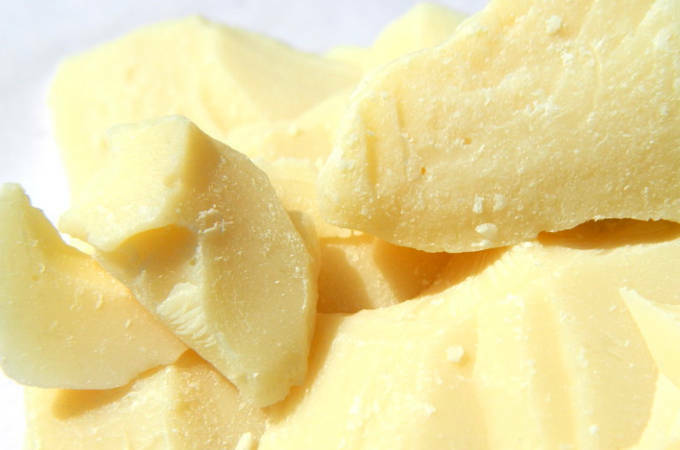 I love the scent of this butter, and use it in lipbalms without need for further scent. I can always rely on this cocoa butter in terms of quality and fast delivery too. Lovely creamy scent and natural colour.